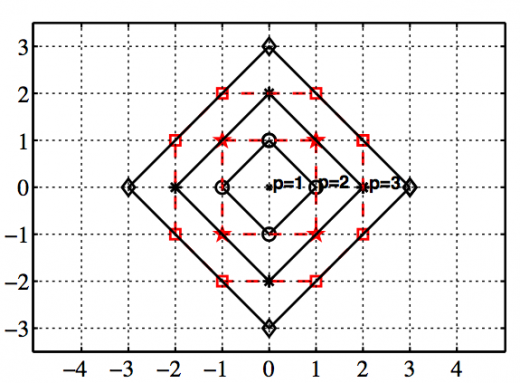 This project focuses on the design of accurate quadrature rules for functions with isolated singularities. The need to numerically evaluate such integrals arises in e.g. methods based on boundary integral equations, where the fundamental solution, or Green’s function, has an integrable singularity. The final target application is Stokes flow. The quadrature rules are based on the trapezoidal rule with corrected quadrature weights for points in the vicinity of the singularity. They are designed and analyzed theoretically in one and two dimensions.